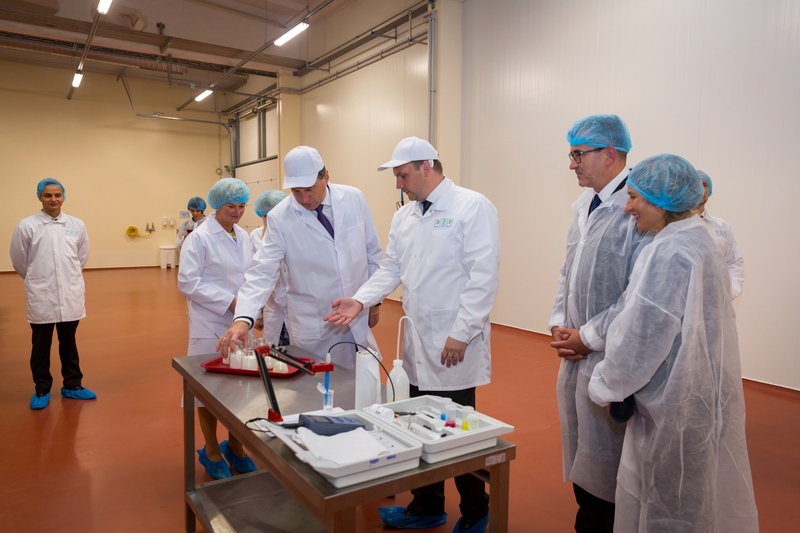 VISIT BY THE PRESIDENT OF LATVIA AT THE BALTIC DAIRY BOARD LTD.
We are honoured for the visit of the President of Latvia Raimonds Vējonis and his wife, Iveta Vējone, at Baltic Dairy Board Ltd. on September 12, 2017. During the visit, President and his wife were introduced to the company, its operation and its key future development plans. 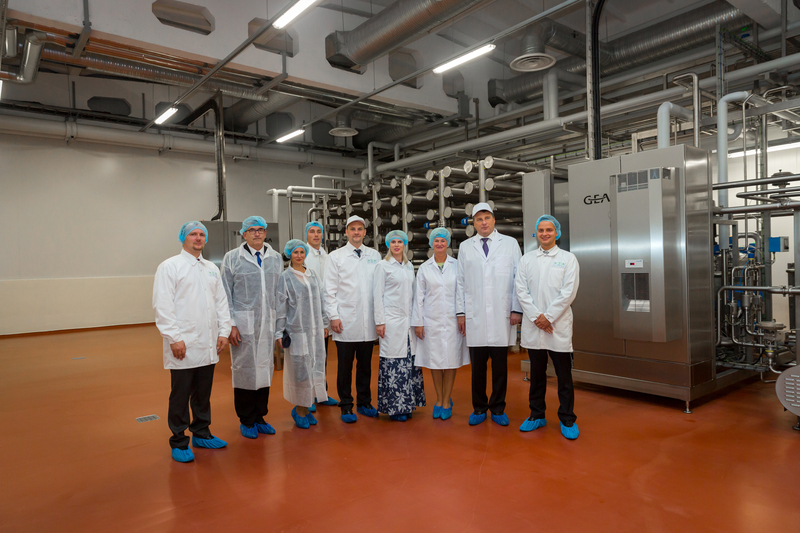 “Well-considered investments in the regions bring both, consumer and niche products with high added value,” said the president of Latvia Raimonds Vējonis, during his visit in Bauska. “While visiting Bauska, I was convinced that product with a high added value can be created not only in the large cities. Latvian entrepreneurs located in regions create both, consumer and niche products with high added value, by making well-considered investments” the Presidential Press Counsellor Jānis Siksnis informed the agency LETA about the President’s statement. Thank you for believing in the entrepreneurs of the region and good wishes devoted to the development of our company!